Bushido 武士道 originates from the code of conduct from the samurai. It emphasized frugality, loyalty, martial arts mastery and honor. It is a maxim found in all martial arts. My sensei, the late Seikichi Odo was from an Okinawan dynasty of samurai. This was a rarity within Okinawa as well as within the martial arts community. The first use of the word 武士 (Bushi) was found in one of Japan’s oldest books, the 古事記 (the Kojiki-“The Record of Ancient Matters”) written in approximately 712 A.D. What is most important is that the use of 武士 (Bushi) at that time also related to the concept of the ‘educated warrior-poet.’ Some people say that the days of Bushido 武士道 are extinct. I don’t believe that. Neither should you. Bushido, the moral code of the samurai, took decades of organic growth. Our dojo, Okinawa Kenpo of Oregon, keeps 武士道 (Bushido), alive in every dojo practice. 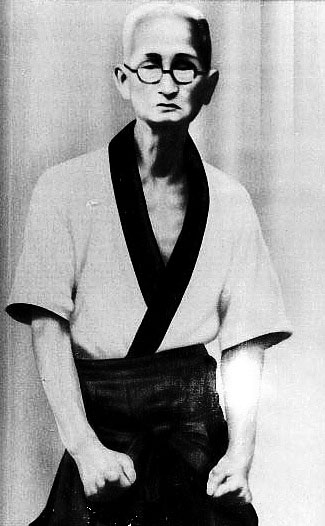 Shigeru Nakamura firmly believed there was no “one style” of karate. He thought the divisions of karate styles would only bring the downfall and demise of a great combat tested martial art. This is my martial arts blog. It is dedicated to martial arts in particular the art of the Ryukyu islands and its influences. 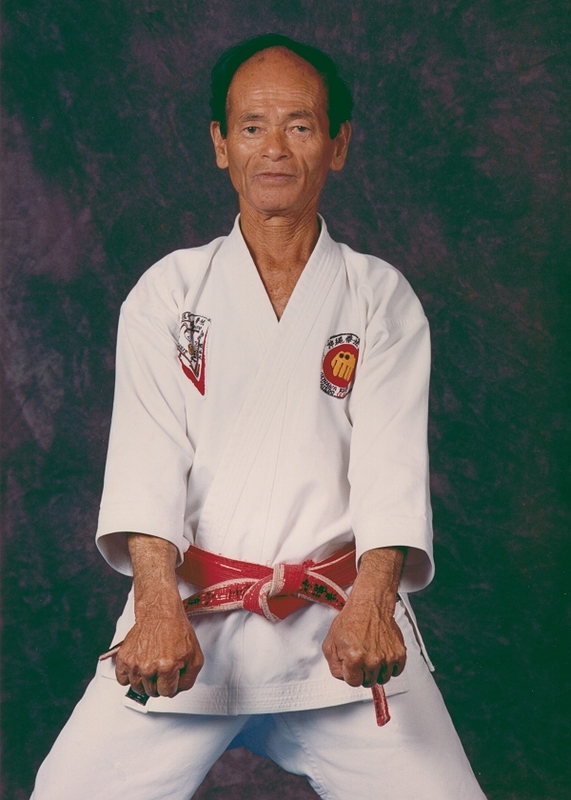 The most influential karate sensei of my life was the late Seikichi Odo. His name roughly translated to “World Walker” and by that standard, he spread Okinawa Kenpo around the world. 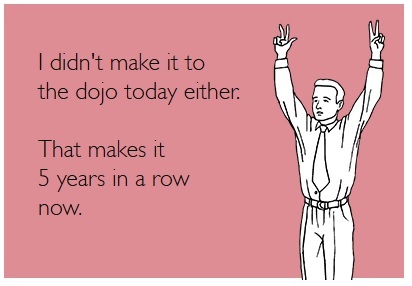 My goal is to blog my way through this thing called karate and continue his spirit of the World Walker Way.